We provide complete engineering and manufacturing solutions to our customers through the collaboration of world-class knowledge, expertise and technology. 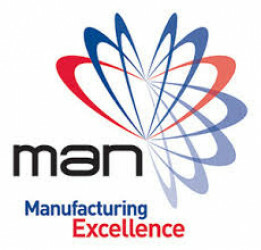 This network of manufacturing companies is designed to share technical excellence in mechanical, electrical and electronic engineering processes. The group provides a non-competitive environment for member companies to share best practice and create a stronger, combined force when tendering for contracts. The MAN Group has a proven track record of delivering contracts involving one or several member companies at any one time.